As co-chair of Indiana’s Prescription Drug Abuse Prevention Task Force, Indiana Attorney General Greg Zoeller said he commends the recent federal proposal to expand funding for addiction treatment programs targeting prescription drug and heroin abuse. 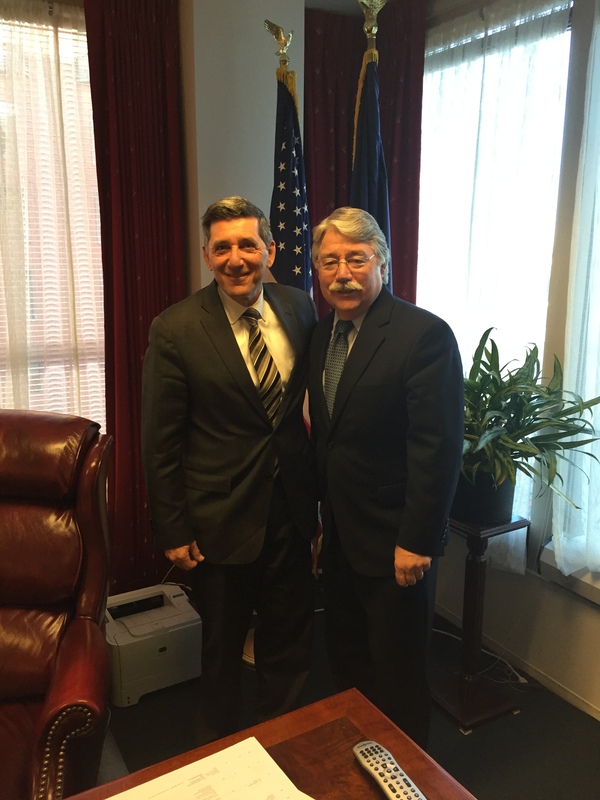 Zoeller met with Office of National Drug Control Policy Director Michael Botticelli in Washington, D.C., just days after the proposal was announced to express his support of this effort and demonstrate Indiana’s need for more resources to combat opioid abuse and its many ramifications. The federal proposal is calling for $1.1 billion in new funding over the next two years to address the opioid abuse epidemic. The proposal includes funding to expand addiction treatment services and support overdose prevention programs at the state level, including efforts to increase availability of the opioid overdose antidote naloxone.